Whether it's paying for burying dedicated power-lines for data-centers, winning below-cost sweetheart deals on electricity rates, or securing tax-breaks and incentives to set up shop, Amazon Web Services has proven time and again that it is the nation's best cost-shifter, enjoying billions in tax-funded gifts for operating data centers that employ almost no one and whose profits go straight to distant shareholders. Amazon's power-company deals are probably even larger than we know, because they aren't subject to the transparency rules that govern its other public subsidies: in some cases, a surcharge to pay Amazon's bills appears on every electric bill; in other cases, we get to see heavily redacted deal-memos with public power companies that obscure all the important details, and undoubtably there are other cases that are completely hidden from view. Amazon has also negotiated an unknown rate discount with American Electric Power in Ohio, where it received $77 million in tax incentives for three data centers in 2016. Late last year, Amazon dangled 12 more in exchange for reduced electricity rates, and AEP exempted it from surcharges other Ohioans must pay. “That’s de facto cost-­shifting,” says Ned Hill, an economist who teaches economic development policy at Ohio State University. “Other businesses and households in Ohio are now bearing all the costs of those riders.” The other businesses include Facebook Inc., which opened a $759 million data center in Ohio last year. “As a general practice, we do not negotiate exclusive rates,” Facebook spokeswoman Melanie Roe says. Besides Amazon and AEP, the only parties that know the value of the Ohio rate deal are the state’s five-person public utility commission and JobsOhio, its privatized, publicly funded economic development agency. Amazon has said the value of the discount is a trade secret, and one clause in an other­wise heavily redacted copy of the approved deal stipulates that it will not face public review for at least five years. 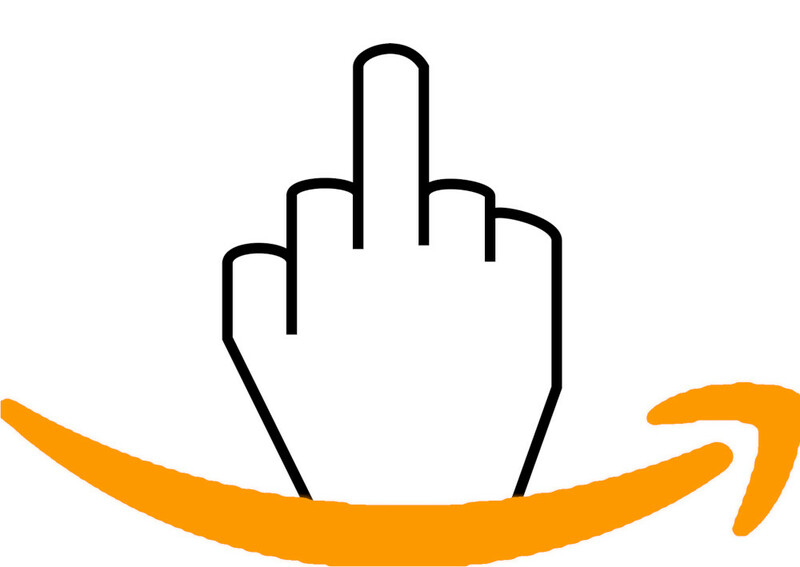 The five-year status report can also be redacted at Amazon’s request.